The article analyzes the developments of the rule of law in Poland over last three years and discusses the current and possible future reaction of the European Union to a worrisome situation in one of its member states. It focuses on several questions. What are the reforms in Poland? Can the legal system defend itself against changes which are inconsistent with the Constitution? If not, why it retreated and ceased to be self-sufficient in this regard? What mechanisms of securing EU principles can be activated? How are they interrelated? To what extent have they already been used? Are they sufficient? These and other questions are raised in the light of the current situation in Poland. In its major part, the paper characterizes the action taken, and especially the legislative measures adopted by the ruling parliamentary majority. These measures lead to the de facto change of the system, incompatible with the current Constitution and the principle of the rule of law. The second part analyzes the instruments available within EU law in the context of Poland’s membership in this supranational organization. Ph.D. in Law, Associate Professor at the Krakow University of Economics, Poland. FILIPEK, Paweł. CHALLENGES TO THE RULE OF LAW IN THE EUROPEAN UNION. 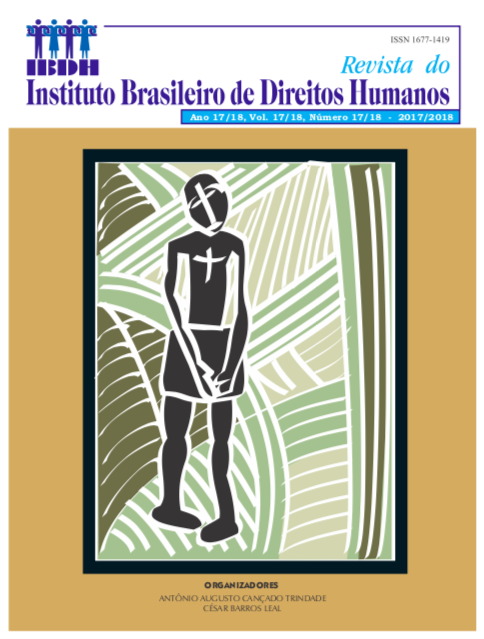 Revista do Instituto Brasileiro de Direitos Humanos, [S.l. ], n. 17/18, p. 221-248, dez. 2018. ISSN 1677-1419. Disponível em: <http://revista.ibdh.org.br/index.php/ibdh/article/view/386>. Acesso em: 18 abr. 2019.